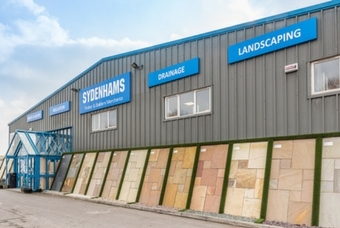 Welcome to Sydenhams Builders Merchants, Salisbury. We specialise in Landscaping, and also provide a range of products. These include; Sheet Materials, Decorating, Landscaping, Building Materials, Timber, Decking, Tools and more! Come in to see what we can offer you!